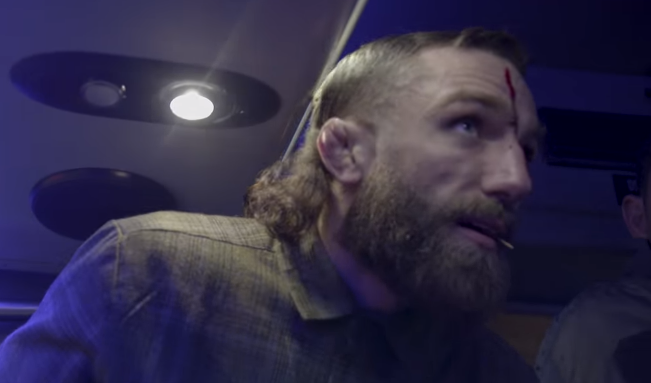 After suffering injuries and losing a fight due to Conor McGregor’s bus attack at UFC 223 media day, Michael Chiesa sued the former UFC double champion earlier this year. 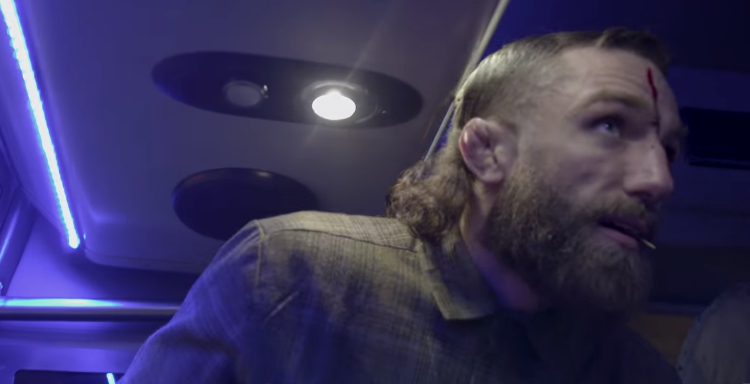 Since filing the civil suit for McGregor tossing a hand truck through a bus window containing Chiesa, Khabib Nurmagomedov, and other fighters, Chiesa has had a lot of heat come towards him and his family by fans of the Irish superstar. “I’m gonna tread lightly with this, obviously I can’t say a whole lot. But it just has not been good,” Chiesa told Luke Thomas on The MMA Hour on Monday. “Even my girlfriend and my mom get messages and comments. They’re not a part of this and it’s kind of a shame when — my mom’s a sensitive lady and I do my best to protect her and stuff. And when she tells me about some of the mean things that are getting sent her way it’s really, it’s a shame. Chiesa thinks that McGregor’s behavior has had a negative effect not only on the sport, but also its fanbase. “I think it’s bad,” Chiesa said, asked about whether he thought trash talk in MMA is going too far. “In the era when it was Chuck Liddell and Matt Hughes and those guys, MMA fans weren’t the way they are now. They weren’t mean, they weren’t volatile, they weren’t calling people names, bantering their social media; granted, social media platforms weren’t where they were now, but it’s definitely like as athletes we have a fanbase, some smaller than others, where they follow us, and they emulate us in a lot of different ways. And I think that when we’re promoting fights by talking s**t to each other, belittling each other and all that, the fans they absorb that, and I think that that’s what creates this toxic fanbase.